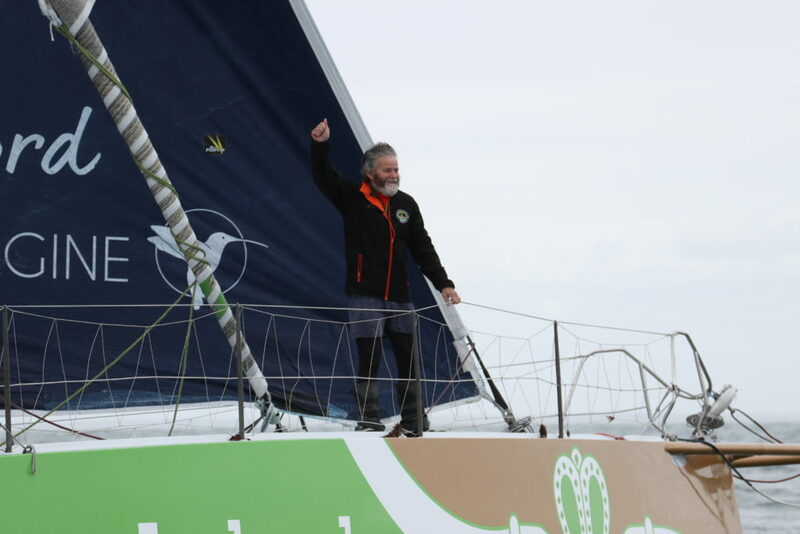 After 13,000 miles and 17 months at sea, Irishman Enda O’Coineen passed through the finishing line of the Vendee Globe course to mark the end of his solo sailing lap of the planet. 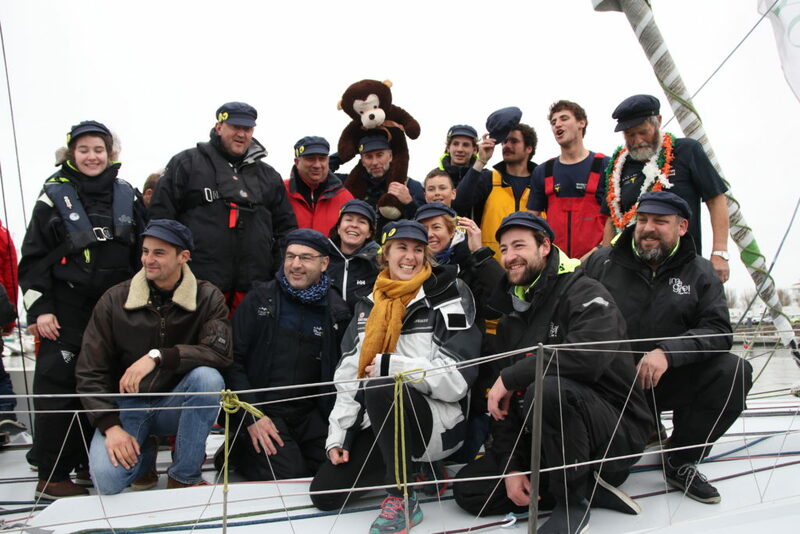 On 6 November 2016 O’Coineen crossed the starting line of the solo non-stop race around the world From France to France. His world came crashing down around him on New Years Day 2017 when he broke his mast 180 miles south of New Zealand in one of the most remote parts of the planet. 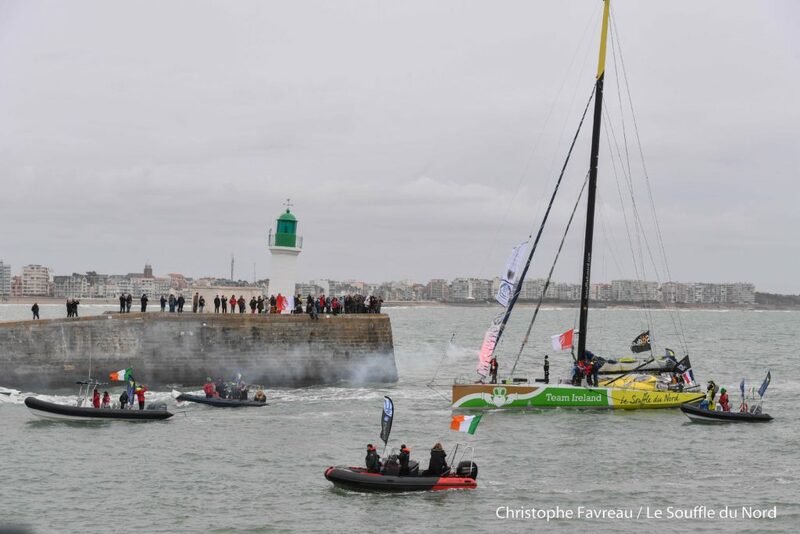 Undeterred, the Irish team joined forces with a French entrant that was also forced to head to New Zealand for essential repairs. 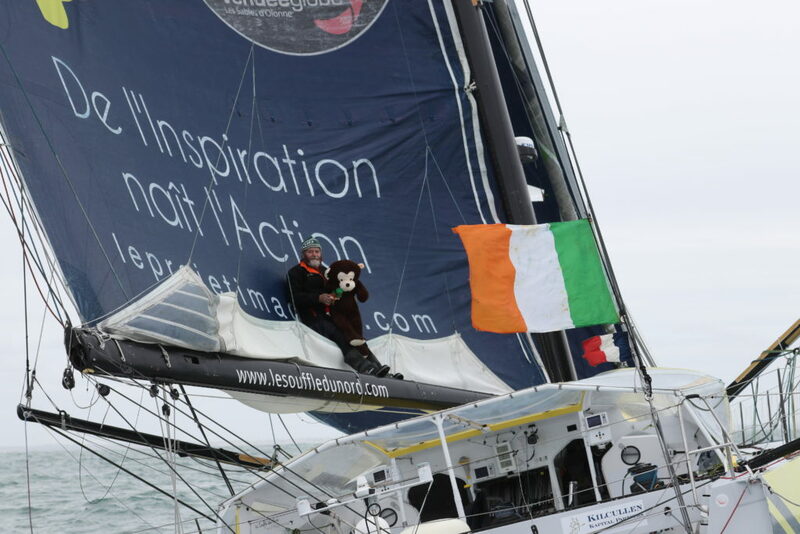 The new Team, Le Souffle du Nord Kilcullen Team Ireland emerged from a boat shed in Christchurch with a newly repaired and jointly branded yacht to complete the voyage. 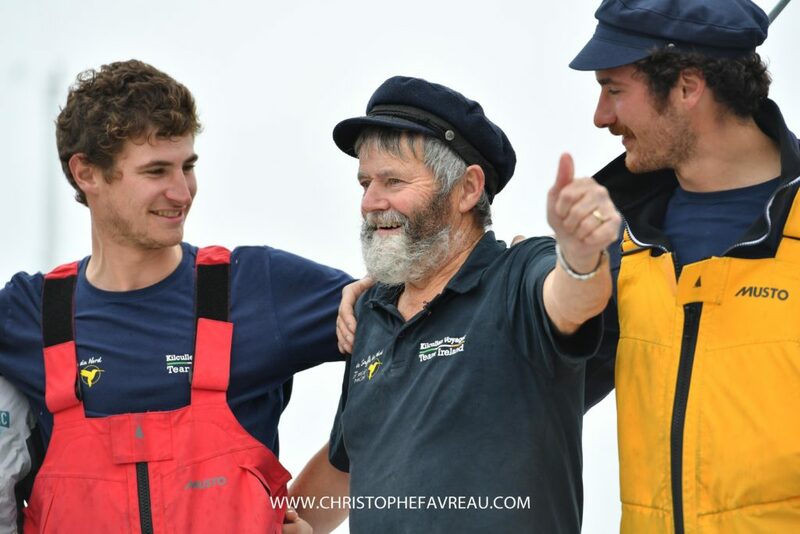 The second half of this epic adventure began on 26th January 2018 when O’Coineen sailed away alone from New Zealand with a destination some 13,000 miles away, through the Pacific Ocean, around Cape Horn, and back up the Atlantic and into Les Sables d’Olonne. This leg took 66 days alone at sea of nonstop sailing. 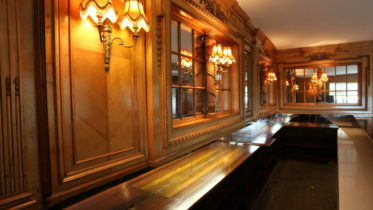 The voyage saw him tackle ginormous seas off Cape Horn, becalmed waters along the coast of South America, and the last of the wild winter storms in the north Atlantic. 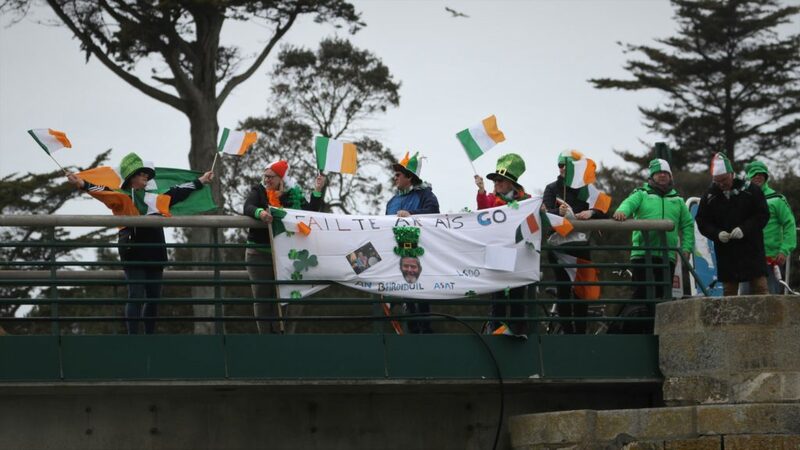 By completing the solo lap of the planet Enda enters the history books of Irish sailing. 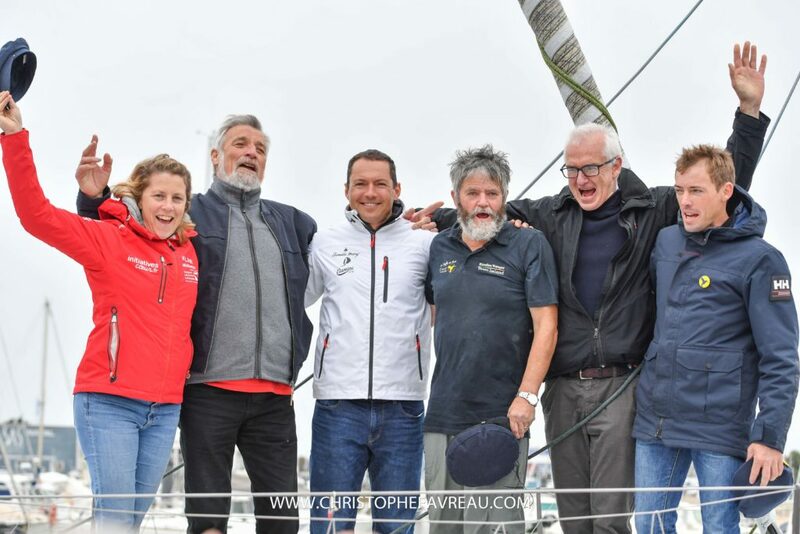 Still to this day, 50 years since Sir Robin Knox-Johnston first sailed alone non-stop around the planet no Irish person has achieved this and only a handful have lapped the planet alone with just one stop.